Congrats to @melissa_marie21! She’s the winner of The Host Giveaway! 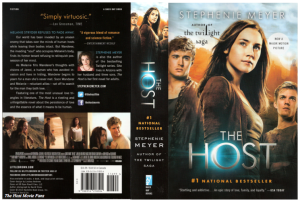 This week I’m hosting a giveaway for a paperback, movie tie-in, copy of The Host, by Stephenie Meyer. 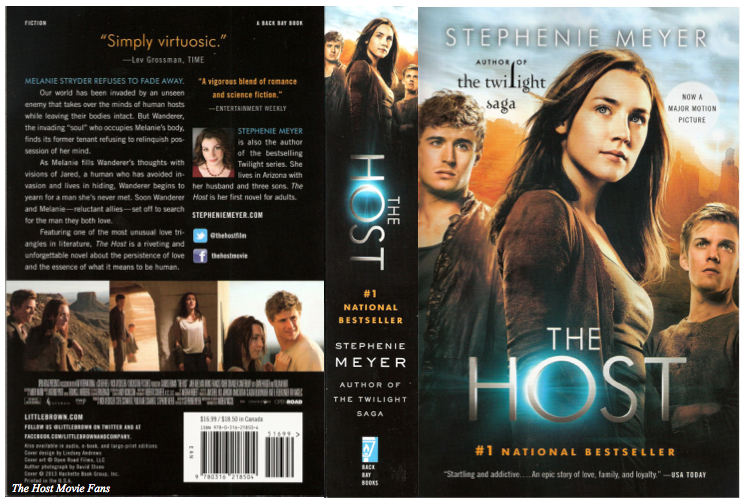 The novel is autographed by Stephenie Meyer, Max Irons, and Saoirse Ronan. It is one of my favorite science fiction novels, and now I get to share it with one lucky winner! You can enter to win the prize a few different ways, and if you’re eager to win feel free to enter every way available! *You must have a U.S. mailing address to enter and win! Log in | 55 queries. 0.969 seconds.